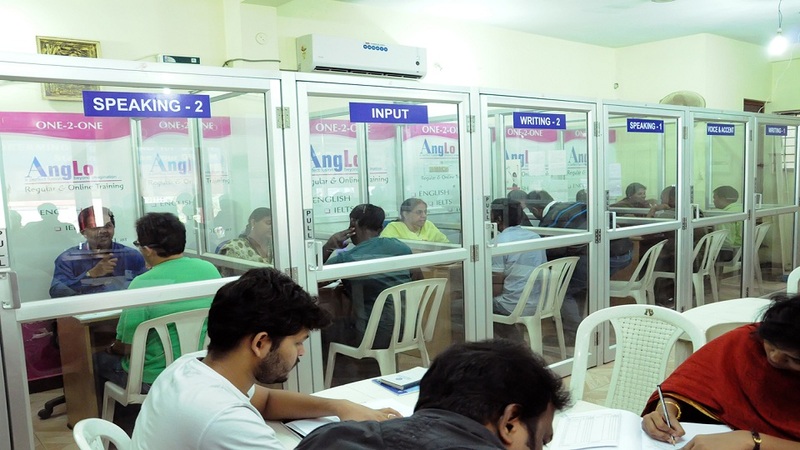 ﻿ One-2-One Online Training for IELTS, English by AngLo, an ISO 9001 Certified coaching Centre in Chennai, Tamilnadu. India. Pearson Test of English Academic - a quick Computer Based Test to Work / Study in USA. The most effective and interesting way of learning is practiced at AngLo ENGLISH an ISO 9001 : 2008 Certified center in Chennai. One-to-one training at participant's convenient timing is the highlight of the center be it IELTS,TOEFL,ENGLISH or Accent Training. Speaking Faculty from UK & USA for real time accent training. Our module wise best score in IELTS is 9 out of 9 in Speaking , Reading and Listening, over all score is 8 out of 9 and TOEFL iBT Score is 107/120. 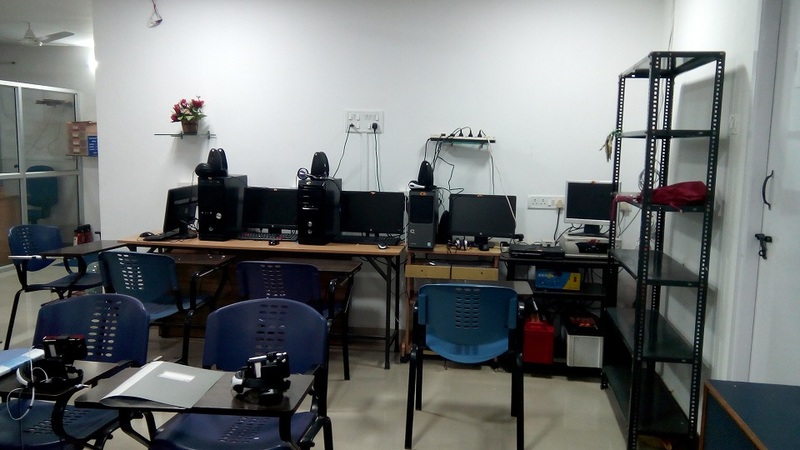 Having separate and smart trainers for various activities AngLo follows a unique system of training and goes all out to bring SUCCESS to all its participants. AngLo extends training for the participants of other countries also. So distance never matters, yes, it's truly worldwide. 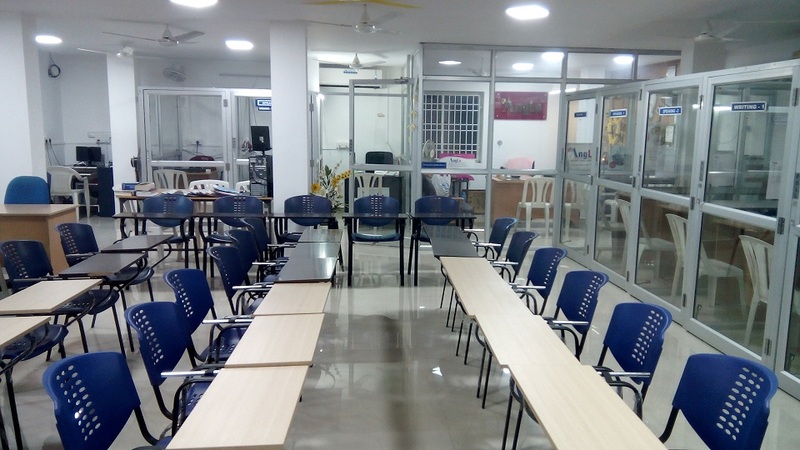 AngLo IELTS ENGLISH, an ISO 9001:2008 Certified Training Center for language development has extended its training activities for those who are unable to reach AngLo to attend their regular class room coaching. One can successfully complete the training within 60 to 80 hours without any compromise on quality. IELTS at its best is practiced only at AngLo to ensure better understanding of the participants and help them achieve their required Band Scores effortlessly. 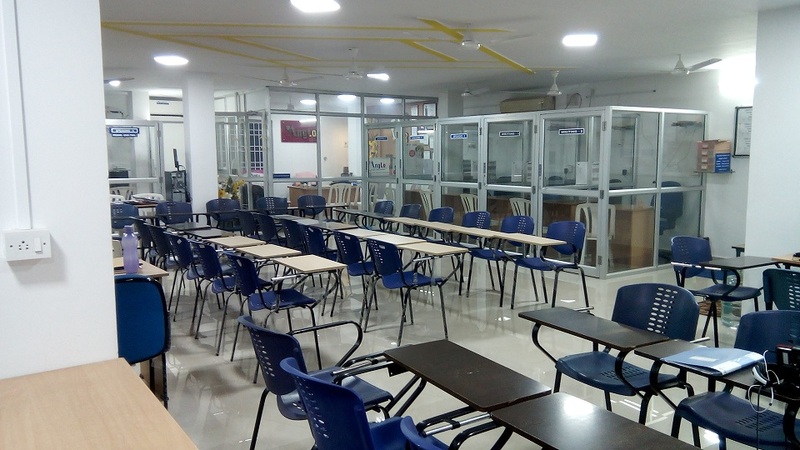 Some IELTS aspirants are busy with their schedules while some other do not have access to Quality Training Centers in their respective areas. Therefore, with true service mind the AngLo’s Training Team has extended this Distance Education Programme. Interested participants may commence their IELTS Training being at their own place immediately and effortlessly. The International English Language Testing System (IELTS) is widely recognised as reliable means of assessing the language ability of candidates who need to study or work where English is the language of Communication. IELTS is owned by three partners: The University of Cambridge ESOL Examinations,The British Council and IDP-Education, Australia. 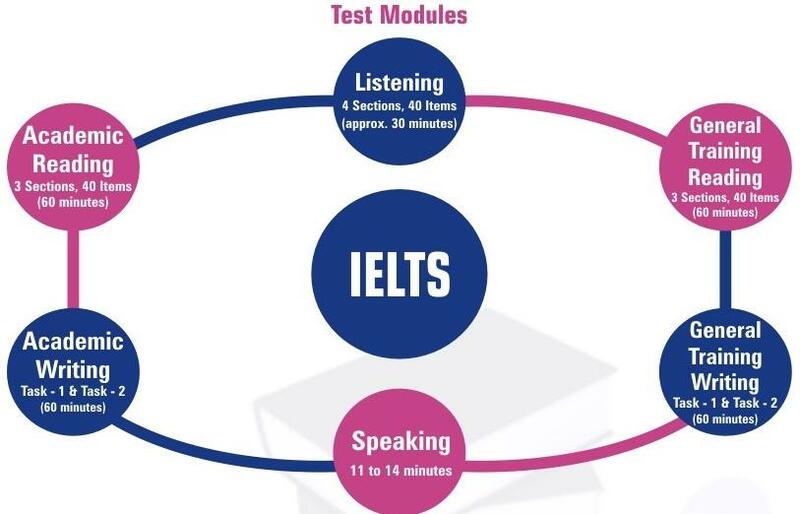 IELTS consists of six modules.All candidates take the same listening and speaking modules There is a choice of Reading and Writing modules according to whether a candidate is taking the Academic or General Training version of the test. ACADEMIC : 1. For entry to UnderGraduate or Post Graduate studies, 2. For Professional reasons. GENERAL TRAINING : 1.For entry to vocational or training programme not at degree level, 2.For admission to secondary level, 3.For immigration purpose. Special and Flexible timings for Professionals, Business People, Employees, Nurses, Students and Housewives .......Success Assured! If you are unable to set aside time to reach AngLo for Regular Training.... Pay and take Training online spending an hour with our trainers everyday from any part of the world. BASIC BRUSHUP - if required..
100% Success Assured if you are committed! People who wish to communicate effectively. Since it's a one-2-one training arrangement, you may commence your training at anytime. Original Cambridge Materials for IELTS Testing & ours for Effective Training. Under the effective guidance of AngLo's experienced Trainers, with our Effective Schedule of Training arrangement, many of our participants have achieved the highest scores overall and modulewise as well. Congratulations! Thank you very much for being supportive over the last one month learning period. I was initially very skeptical to have the classes over Skype. However, it has been a blessing a disguise to complete the planned classes with an immense sense of gratification. During the second half of December, I am likely to be in Chennai back from Perth. I would like to meet all of my tutors as a token of appreciation. My sincere gratitude to all my affable tutors. How to Start your Online Training at AngLo. This Online training system has been designed and launched by Janakiraman, Director- AngLo English, to extend a special service to Indians abroad and in other parts of the state. You have 100% Satisfaction guaranteed for your hard earned money and valuable time. How to start One-2-One Online Training with AngLo? Step-1 : Check the availability of the Seat and Time by email (anglochennai@gmail.com) or phone(+91 44 45548542 / +91 7550008595 / +91 9360203905) . Step-2 : Ensure you have a PC or Laptop with Internet Connection and a Headset. Step-3 : Make payment online using NetBanking/Credit Card/Debit Card/Direct Deposit. Step-5 : Receive Welcome Message from AngLo to Start your First session using 'Skype' interactive mode. Please Book your seat paying online only after the confirmation of your timing. Online Training at AngLo is not self Learning, you spend your valuable time with our experienced Trainers.